Hippies take inspiration from all things natural and peaceful. Give your baby a calm and loving name to keep him or her grounded. The iconic music festival Woodstock is often thought of as the epitome of hippie culture. Take inspiration from the original lineup to create a unique and meaningful baby name. If you want a truly original name, try shortening or adding to these suggestions for boys or girls. No list of hippie names would be complete without floral monickers for your future flower child. Feminine floral names evoke images of beauty for those who carry them. Go beyond the typical Rose or Lily and get inspired by the bounty of other flowers around you. 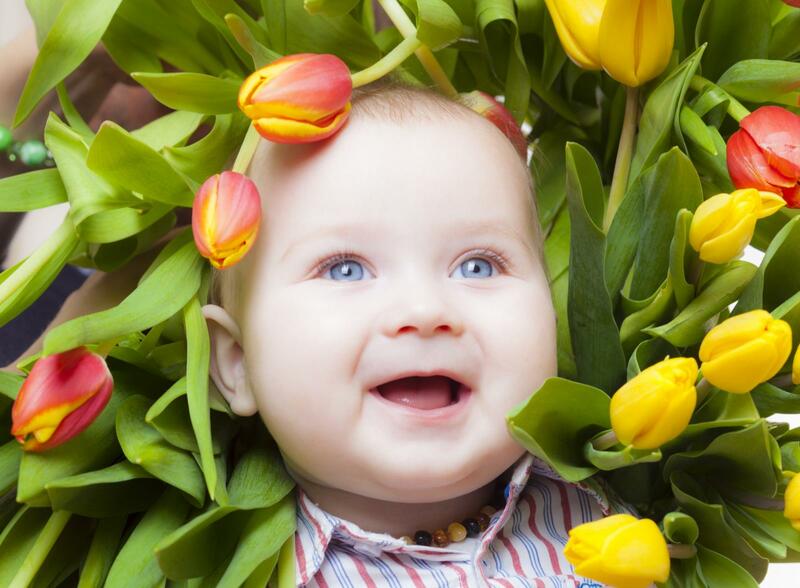 While floral names might not typically come to mind when brainstorming baby boy names, there are plenty of them out there. Look beyond the actual buds or flower names to find strong masculine names associated with flowers. If you're all about peace, why not give your baby a name that means just that? These calming baby girl names sound just as peaceful as their meanings. Explore other languages to find unique and beautiful words that mean "peace" or "calm." Let your little boy embody the modern man with these peaceful names borrowed from languages around the world. Since hippies prefer to be one with nature, the main elements of earth, air, fire, and water make great naming inspiration. 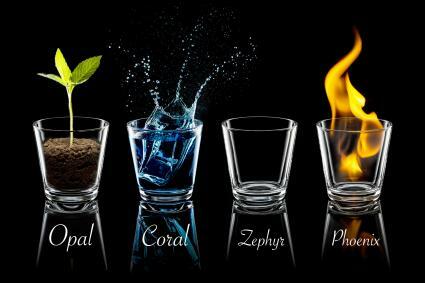 Choose your preferred element then think of names associated with it. These strong, grounded names come straight from the earth. Light and sometimes mystical airy names are perfect for the little guy or gal with a calm and cool personality. Babies with a fiery personality or whom you hope to be trailblazers are ideal candidates for these elemental names. Water can be incredibly calming and also sustains life, so these aquatic names are great for hippie babies. If you're looking to avoid the most popular baby names and want to give your little one's life natural meaning, hippie names are a great option. You don't have to live off the grid or the land to embrace these earthly and loving monickers.